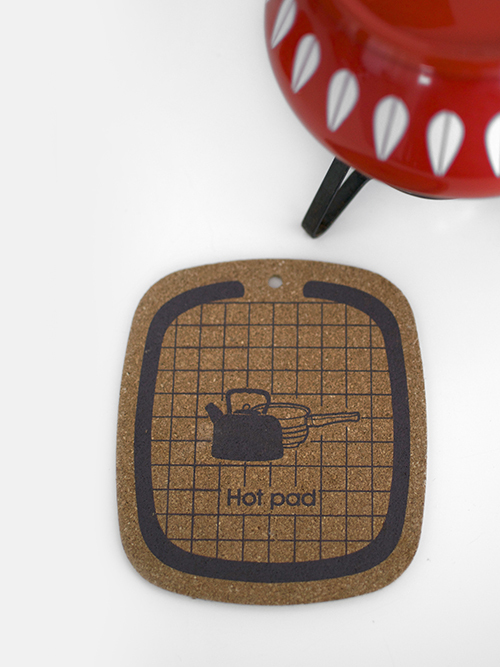 want some hot stuff baby? 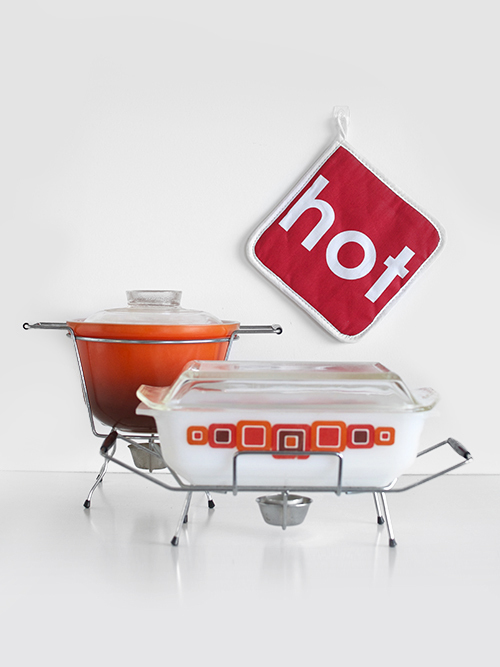 Seventies Pyrex warmers. Tea light candles keep it heated at the table. 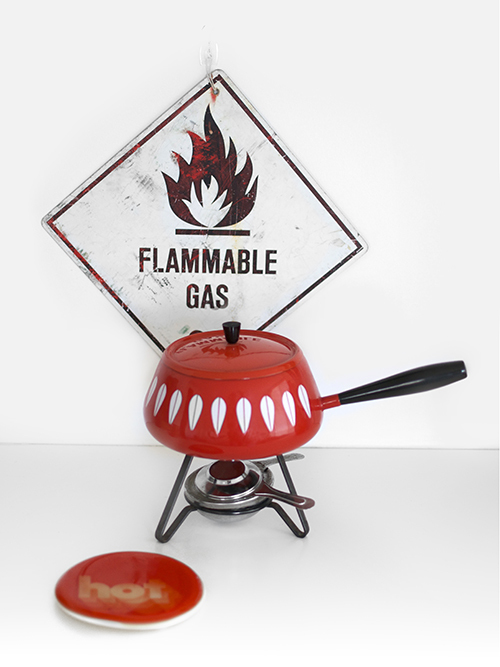 Cathrineholm enamel Fondue set. What can I say? Her stuff is on fire, hard to get and comes at a price. Won’t let this one go til after my opening soiree [or never] but I have more to offer. This is just a taste. Lookin for a place for some hot love? It’s right here, right now.